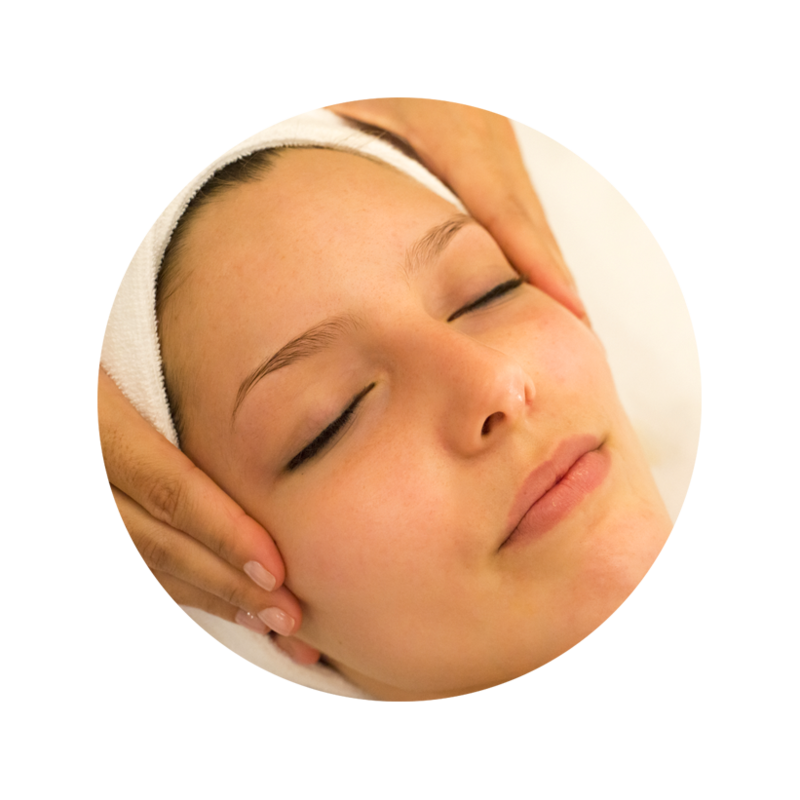 I offer Beauty and Holistic treatments from my home-based salon (with a mobile service where appropriate and by prior arrangement). Eyelash Lift is the ultimate lash lifting system in that it lifts lashes right from the root helping to enhance and emphasise the eyes, whilst creating the illusion of length and volume that lasts for up to 8 weeks. Clients with straight eyelashes can now have a semi permanent lift – giving the same effect as using eyelash curlers. This opens up the eye making lashes look longer. 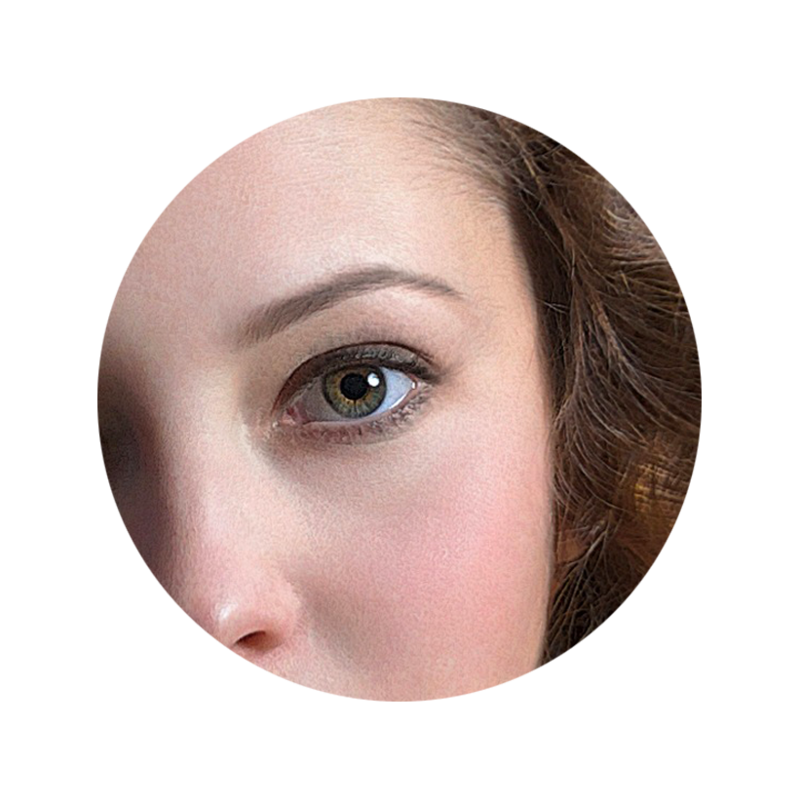 *A patch test will be required 48 hours prior to treatment for Tint and Lash Lift. CND Shellac or Gel II treatments which can last for up to 2 weeks. Nails are shaped, cuticles tidied, Gel applied. 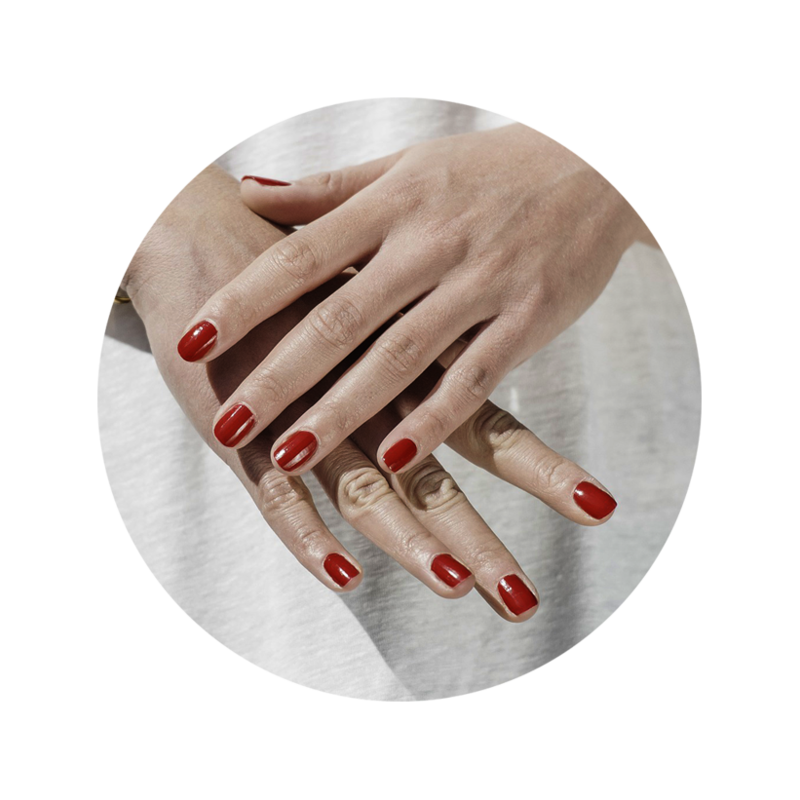 Nails are shaped, cuticles tidied, hands or feet cleansed, exfoliation, massage, Shellac or Gel II applied. Treatment includes exfoliation, massage and cuticle care. Nails are beautifully shaped before finishing with the perfect polish. Hard skin is removed and exfoliated, feet will be massaged with deep conditioning creams leaving them softer and smoother, your cuticles will be groomed and your toenails will be beautifully shaped and polished. A treatment with the luxurious added benefits of Thermal Heated Mittens/Booties or Paraffin Wax for deeper penetration of oils and creams. This treatment choice is excellent for increasing circulation or relieving stiff, painful joints. Includes Shellac or Gel II finish. Shellac or Gel is soaked off carefully, preventing damage to the nail. Cuticle oil is then applied to keep the new nail nourished. Nails are filed to shape and Polish is applied. There is s huge variety of Shellac colours and effects available. Please contact me to see if I have your preferred shade in stock. Sienna X is the leading professional sunless tanning choice. Sienna X Spray Tan is very safe, very effective & very time efficient. It takes just minutes to complete, yet gives you the same results as spending 10 to 14 days in the sun. The Sienna X Spray Tan gives you the luxury of choosing different levels of colour to suit your skin tone, avoiding the dreaded ‘orange look’. Holistic therapy shares a basic philosophy of treating the mind, body and spirit as one entity. With holistic therapy, there is an emphasis on using natural methods to restore the body’s balance and improving overall well being. Holistic therapists aim to use what exists in nature to help you build up your defense systems and your own ability to self heal. Swedish Massage warms up and works the muscle tissue, releasing tension and breaking up muscle “knots” or adhered tissues. Also promotes relaxation, eases muscle tension and creates other health benefits. Stone therapy is an exceptionally relaxing treatment, where warm, oiled stones are applied in several ways. 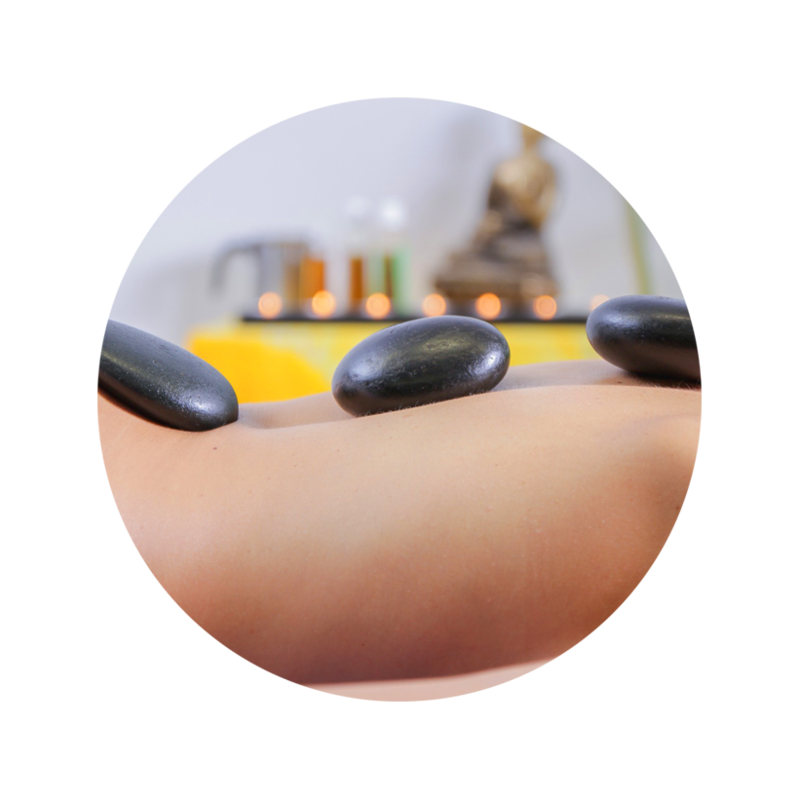 Stones will be placed on the body, delivering heat to concentrated areas and massaged over other areas of the body with more heated stones in comfortable strokes. Cold stones are also useful for muscle injuries as they have a soothing effect. 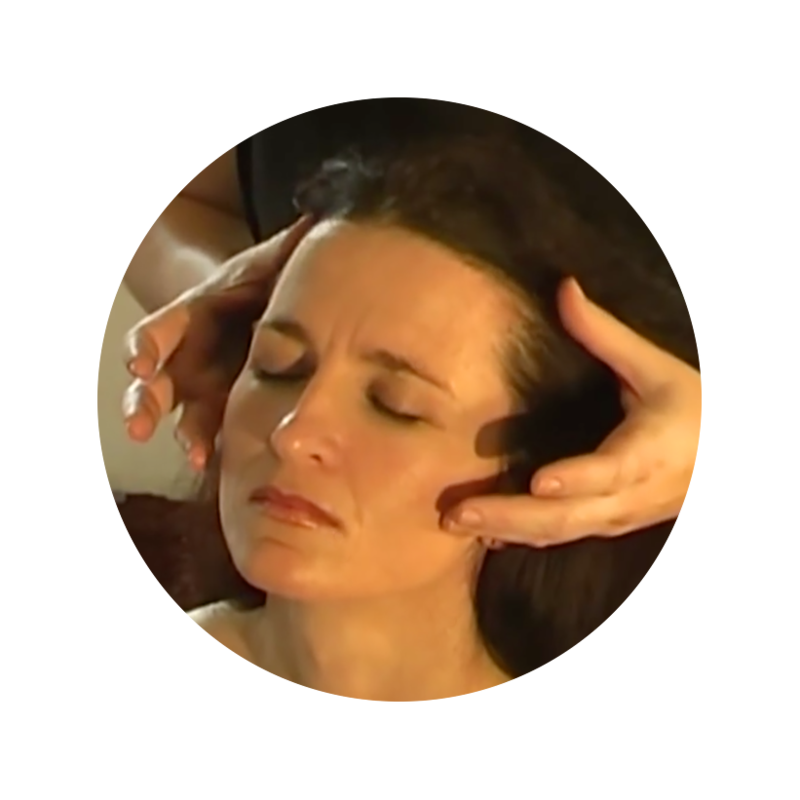 Indian head massage has been used in Asia for over 5,000 years and works specifically on the area surrounding the head, scalp, face, neck, shoulders and upper back. The use of oils is optional. the body. It is a unique method, using the thumb and fingers, usually performed on the feet, it helps relieve stress and tension; improve the blood supply to all areas of the body and promote the correct functioning of nerve impulses. Reflexology aims to treat the imbalances of each individual and to alleviate and improve symptoms. It does not diagnose medical problems. 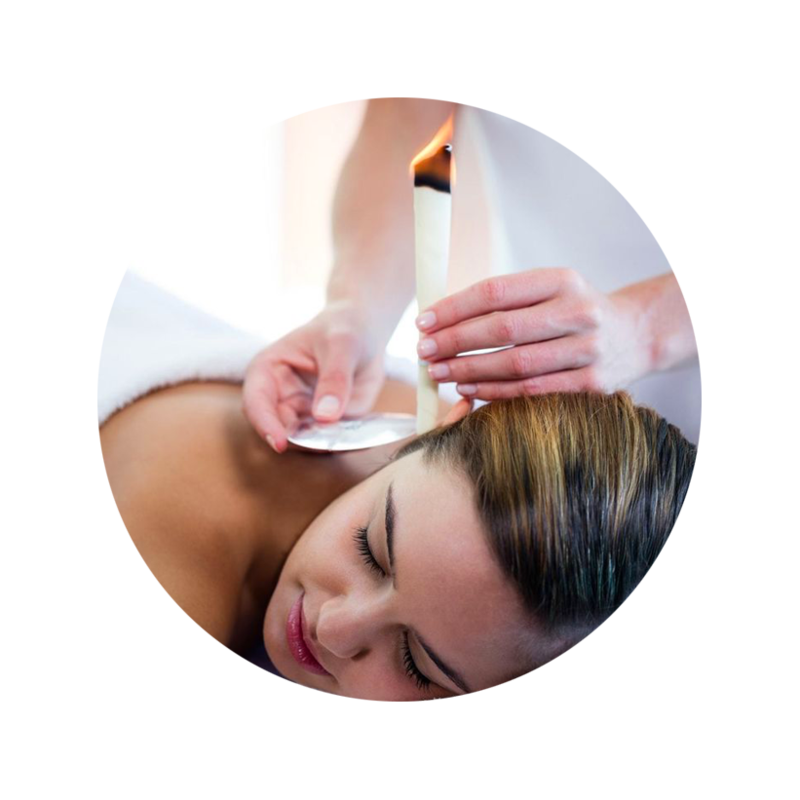 Ear Candle Therapy can help to alleviate Tinitus, compacted ear wax, sore throats and hay fever, headache and migraine, Sinusitis and Rhinitis.